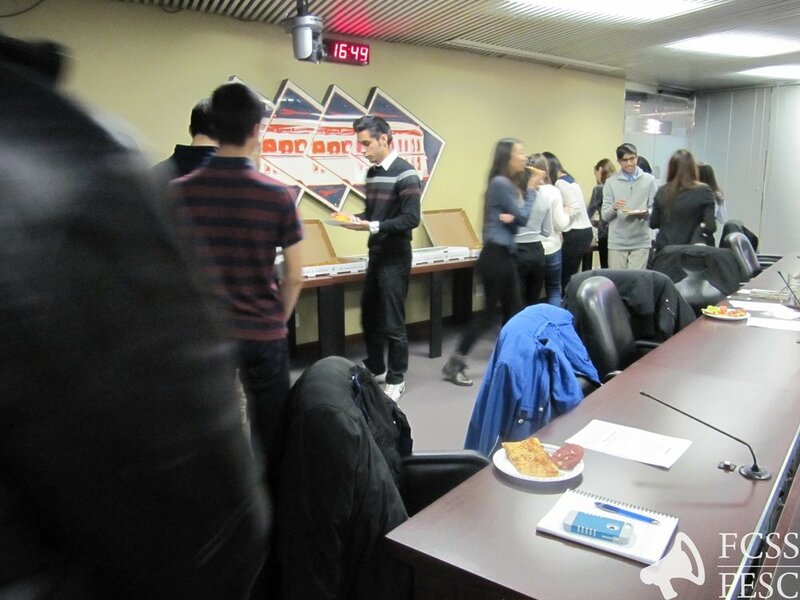 The Organization's first Annual General Meeting as the FCSS-FESC took place on December 6 at Toronto City Hall. 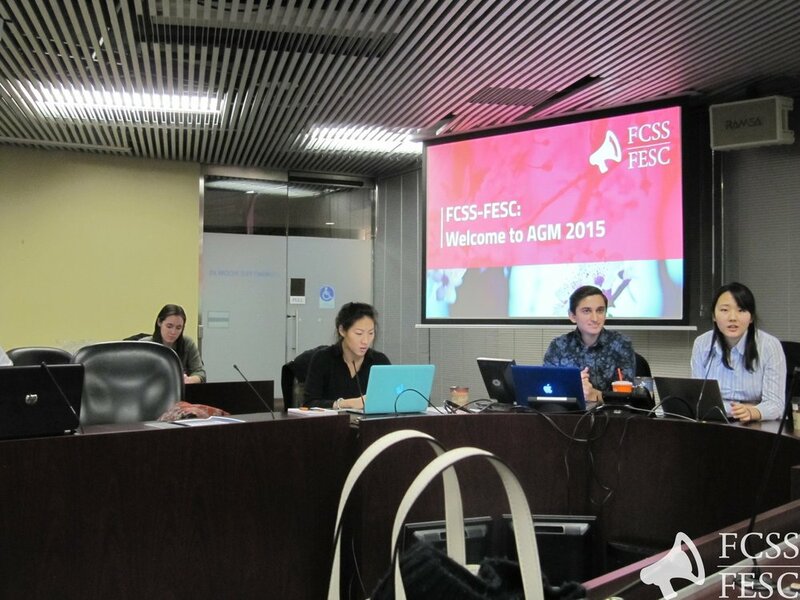 The AGM helped to foster collaboration and understanding on various issues affecting the FCSS-FESC, and provided the Organization with an opportunity to lay out a strong, broad vision for its future. Highlights of the AGM include the introduction of a new Constitution, and the discussion of future community service projects to be undertaken by FCSS-FESC. All in all, the AGM was a profound success.